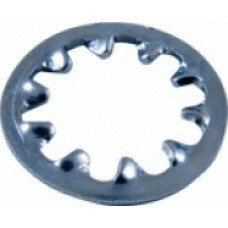 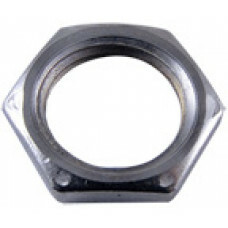 Hex Nut for Fender / CTS Pot..
Alpha Lin 10K Bias Pot. 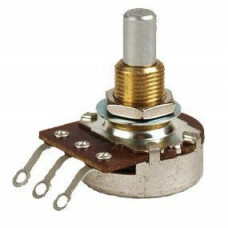 CTS Lin 10K Bias Pot. 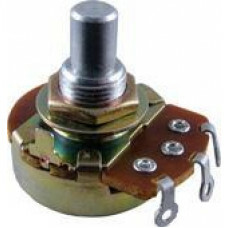 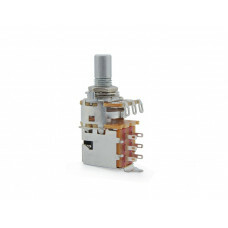 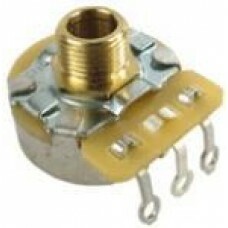 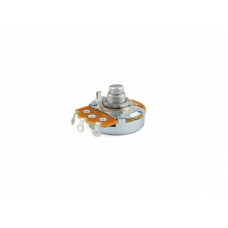 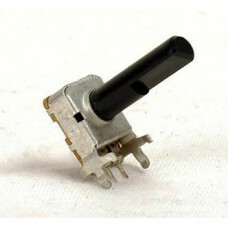 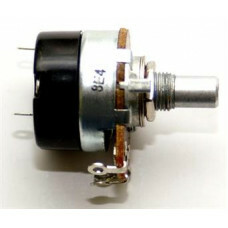 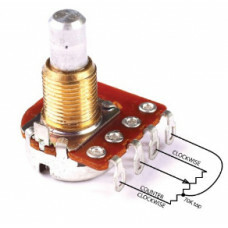 Lås bricka 10mm Internal Loc..
Alpha Potentiometer 1 MOhm log / ..
Used in many previous Marshall® m.. 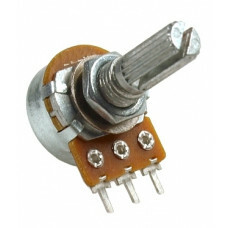 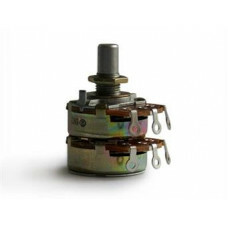 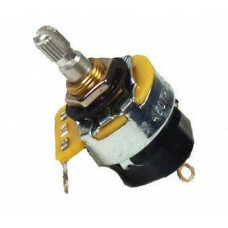 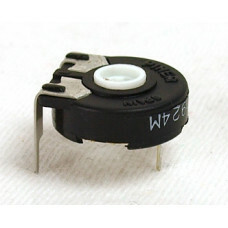 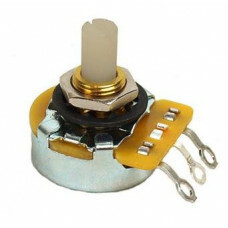 Tap point = 70K350KA pot med..
Trimpotentiometer 10K 0,25W10 k /..
Trimpotentiometer 25K 0,25W25 k /..
Trimpotentiometer 50K 0,25W50 k /..